Vodafone UK offers better value music packs with tracks from 40p | What Hi-Fi? Both packs give customers access to nearly two million tracks from as little as 40p. The packs are available across a range of handsets and are unlocked so are yours to keep and move to any other music device or PC. The four-track pack and 25-track pack are available for £2.50 and £10 respectively. The existing 10-track pack for £5 remains. 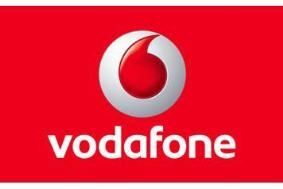 For more information on Vodafone's music service check out the company's website or text 'Music' 97613 on your mobile.